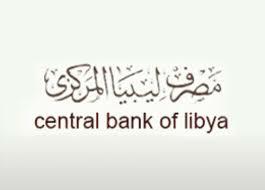 The Tripoli-based Central Bank of Libya . . .